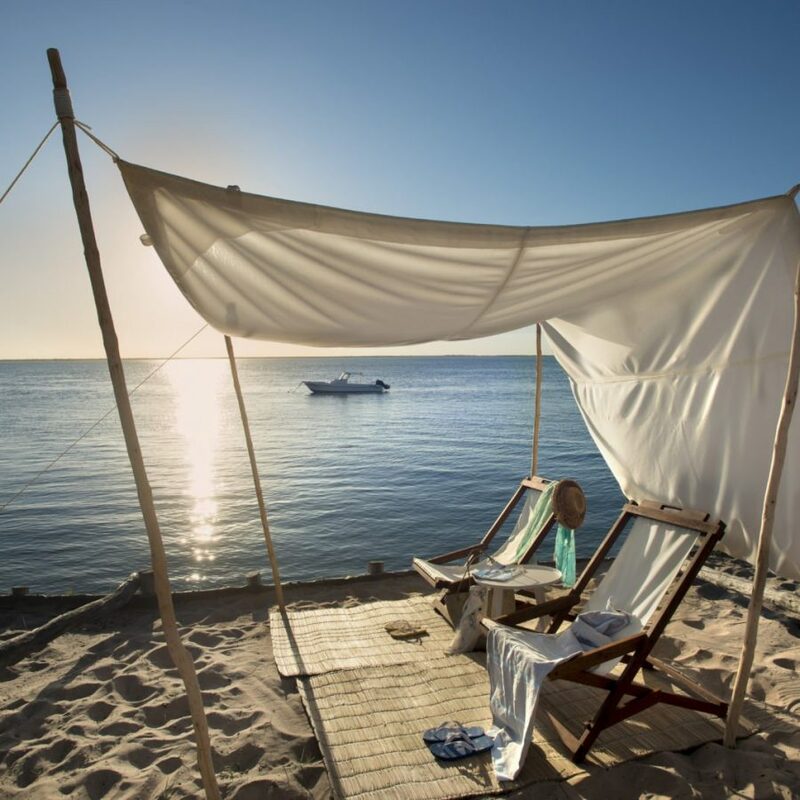 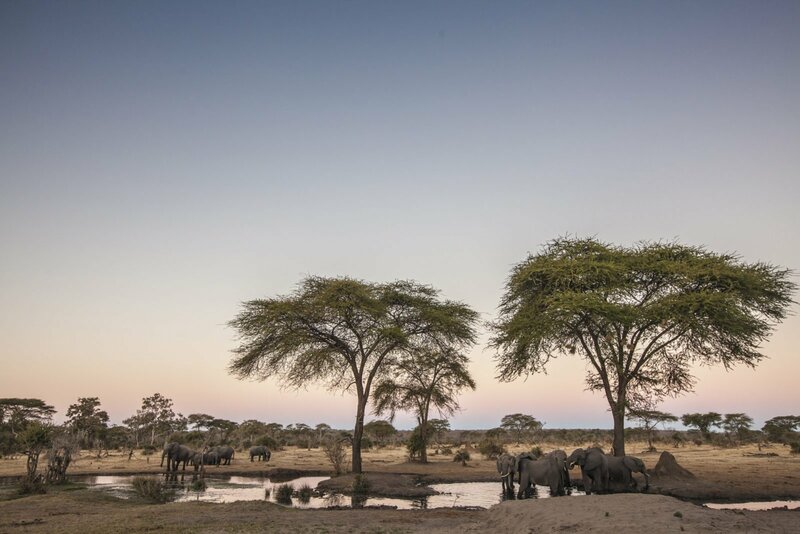 A true explorer-style camp awaits deep in the remote wilderness of Botswana’s Greater Moremi Area, one of the most wildlife rich areas in Southern Africa. 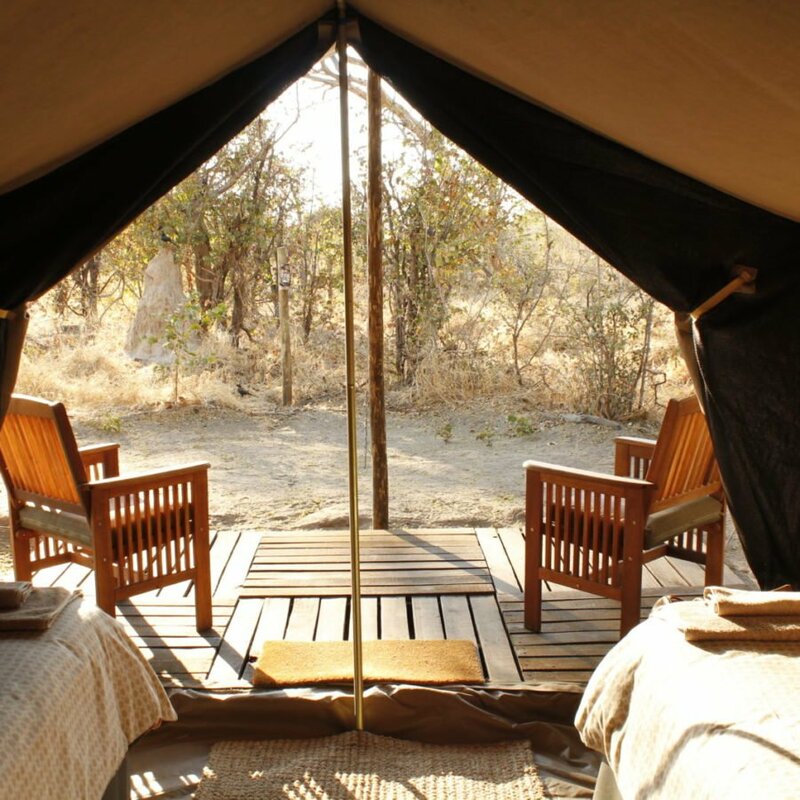 Traditional safari tents sheltered under Acacia trees provide an authentic and secluded African bush experience, and a perfect base from where to explore the Okavango Delta as it transforms into a lush animal habitat during the seasonal floods. 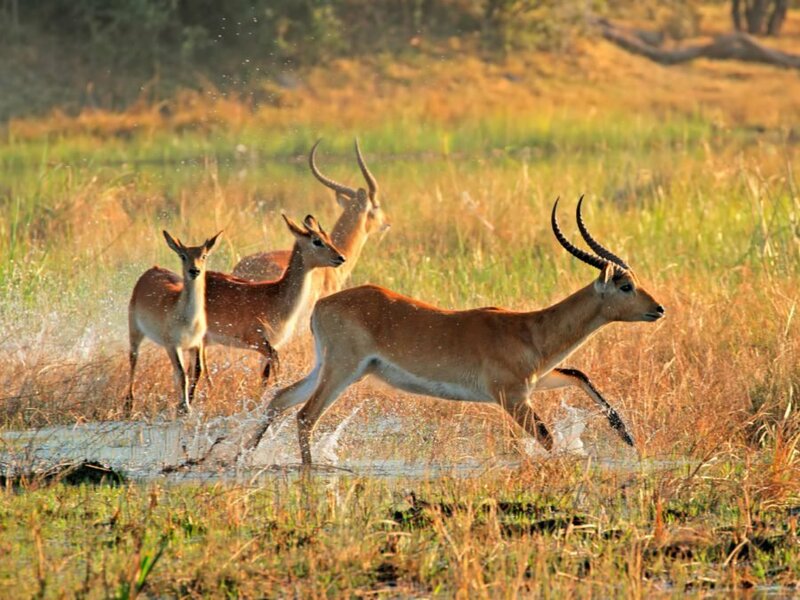 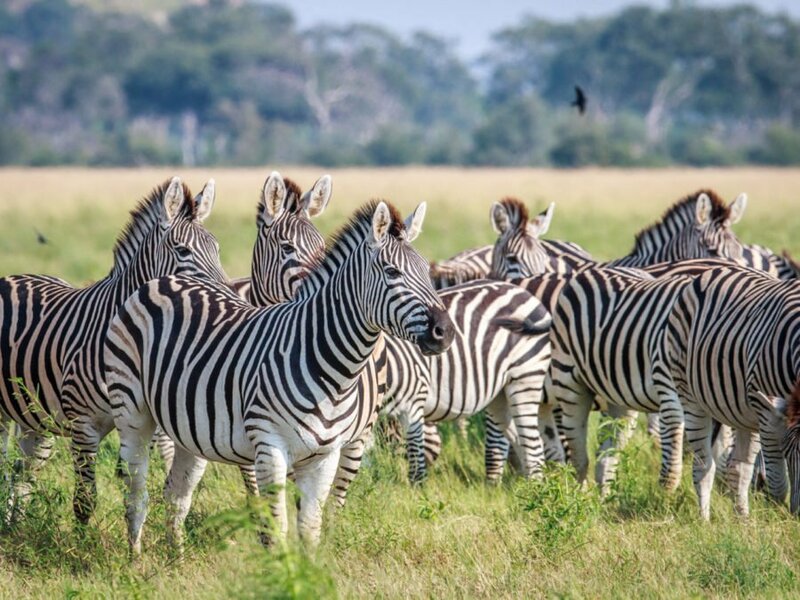 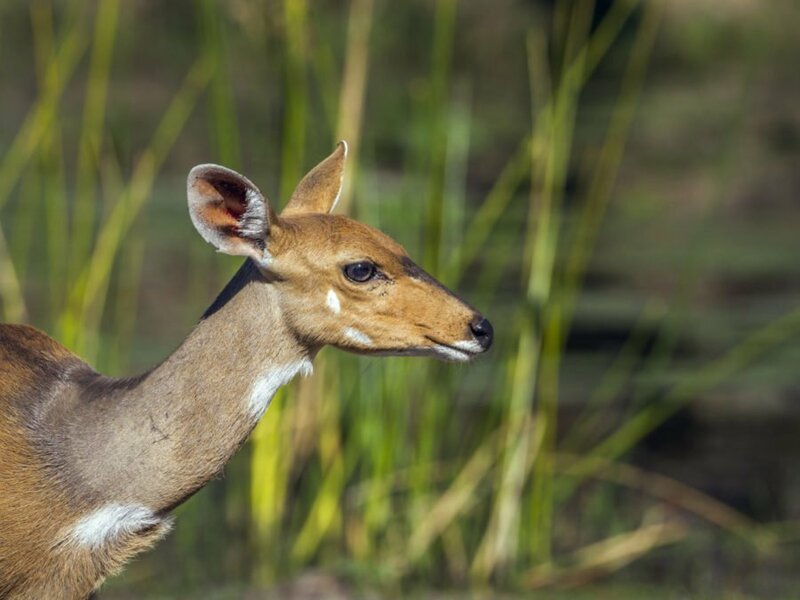 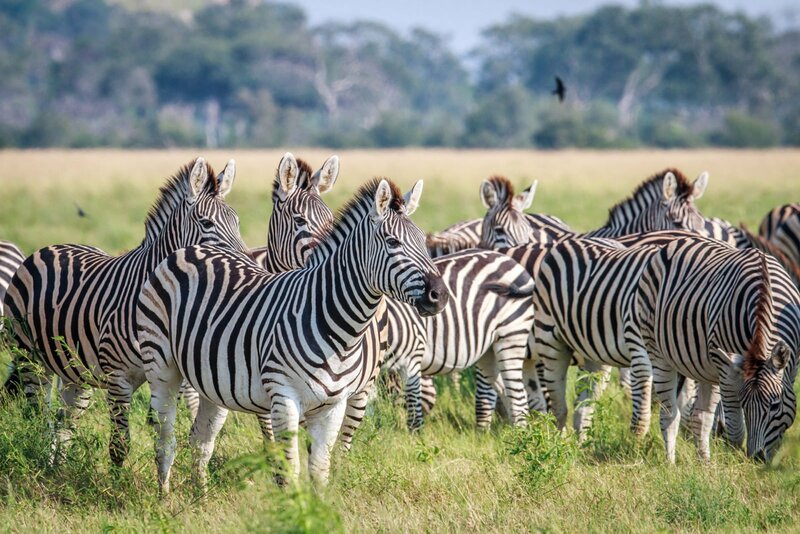 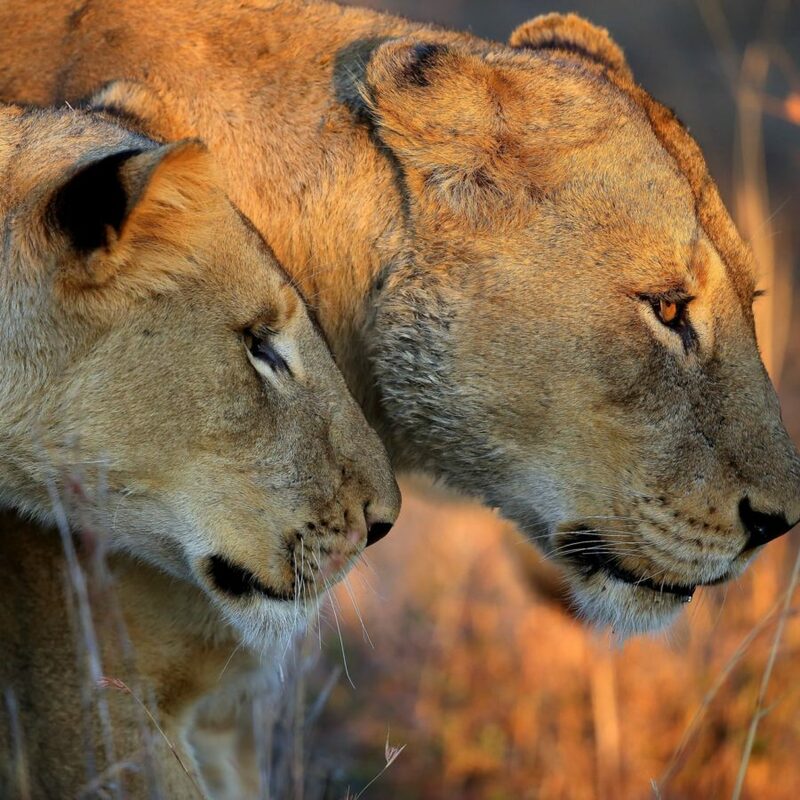 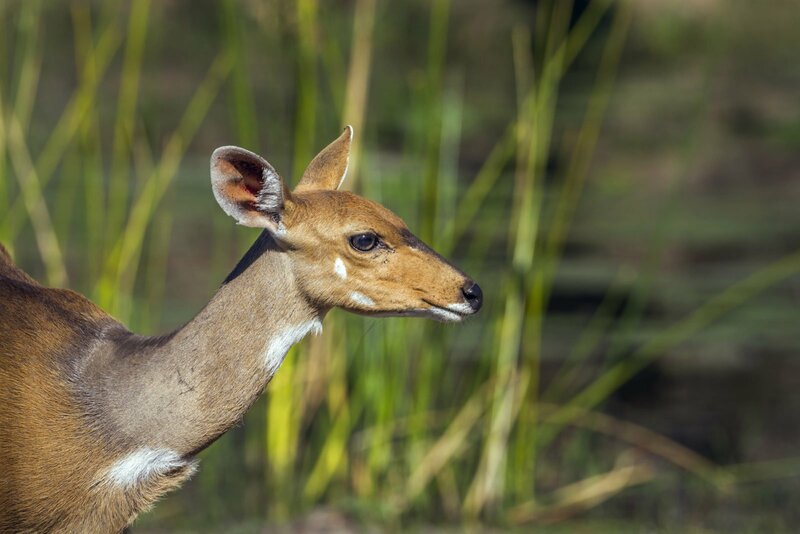 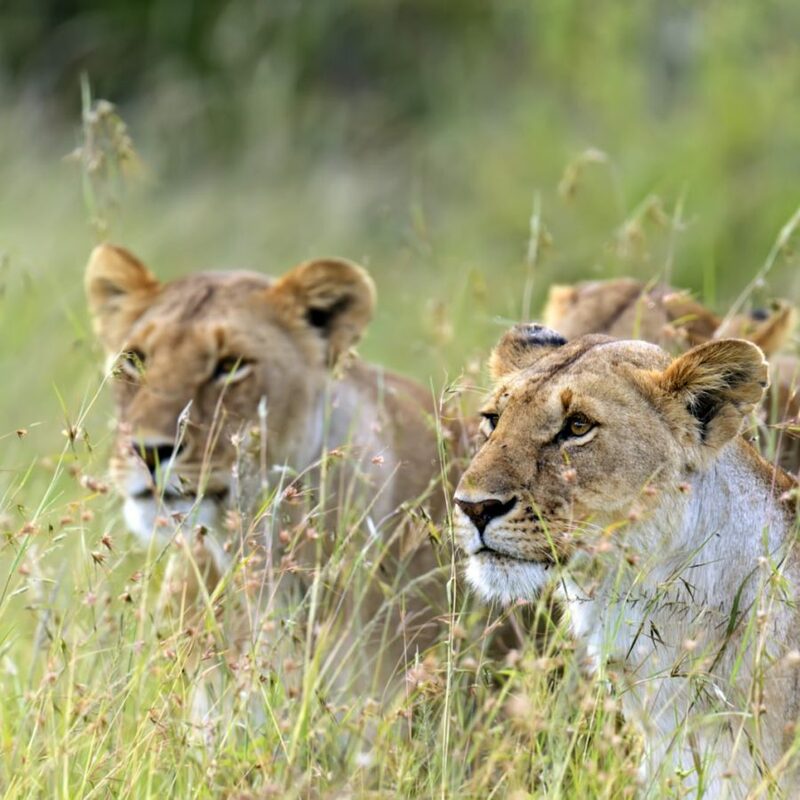 Discover the abundant wildlife of the unspoiled Moremi, prolific with antelope and the feisty felines that prey on them. 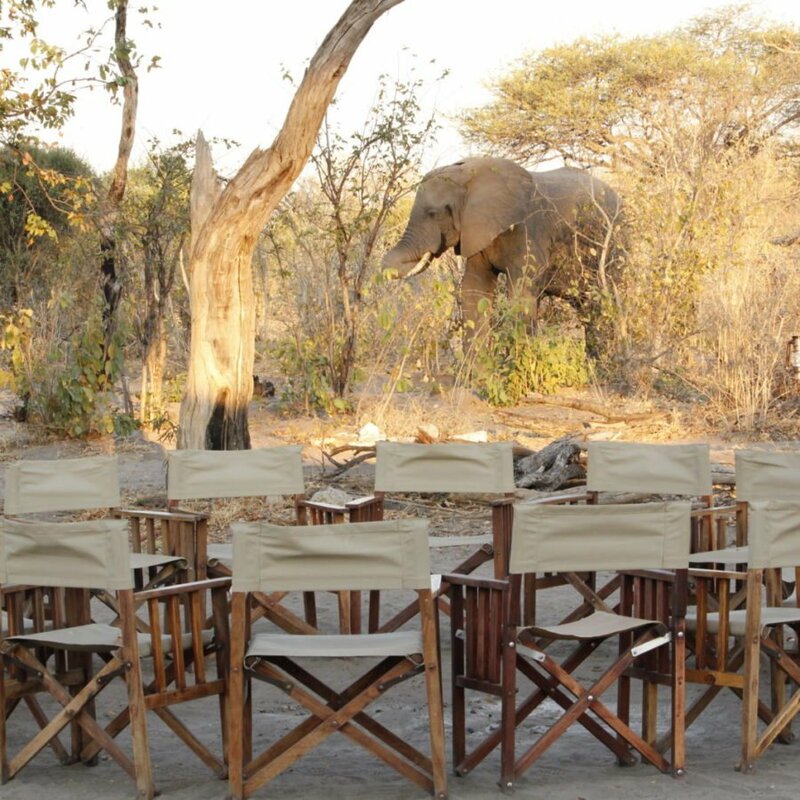 This is a seasonal camp that is only open when game-viewing is at its most optimal. 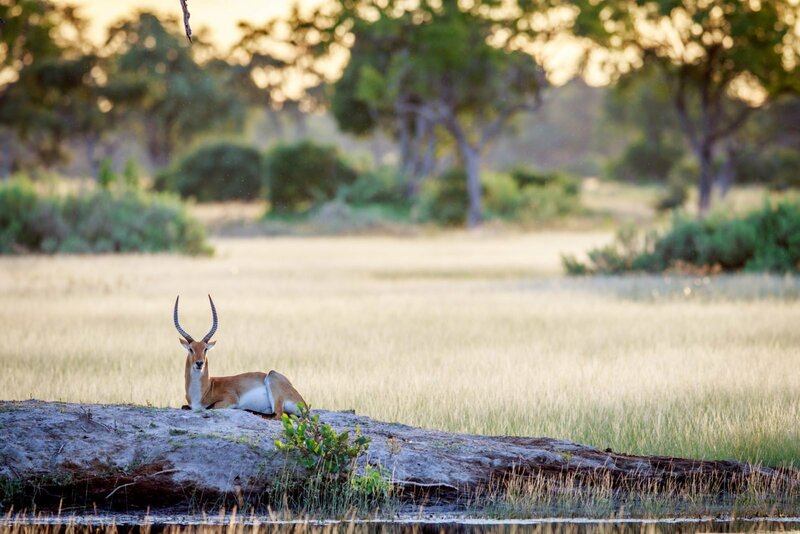 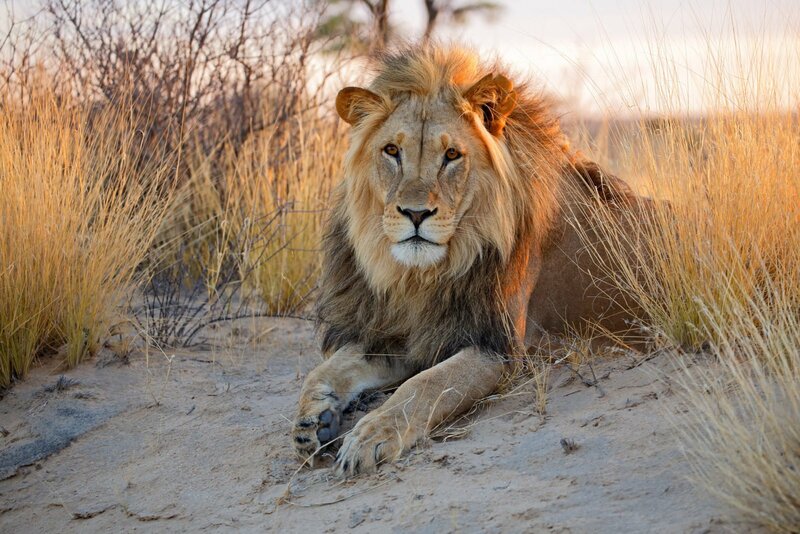 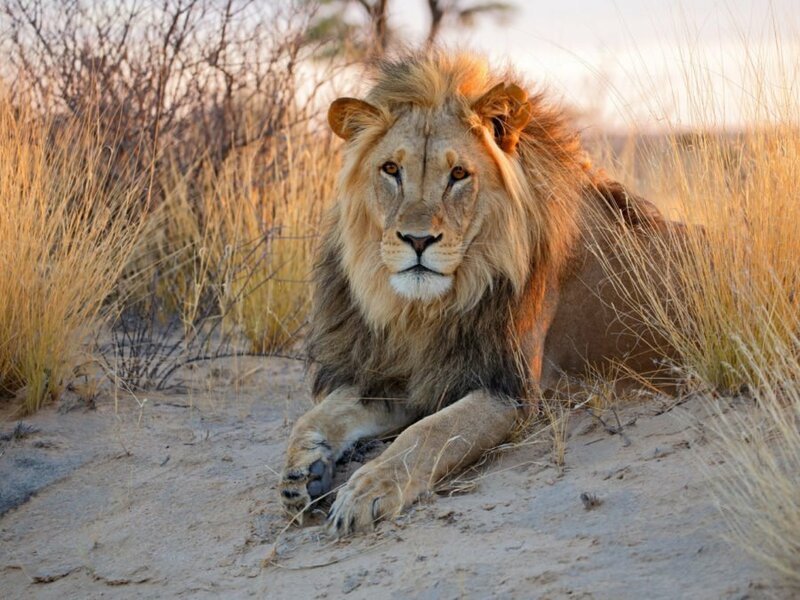 Safari begins and ends in Maun, Botswana. 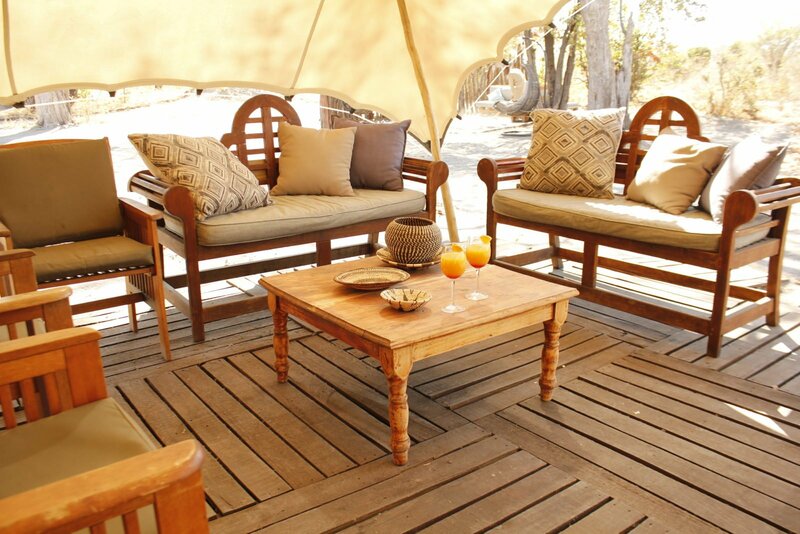 Your adventure begins from the moment you arrive at Maun Airport, you will be picked up by your local Botswana guide and escorted to your home for the next few days – a semi-permanent explorer’s camp situated in a private concession in the Greater Moremi Area. 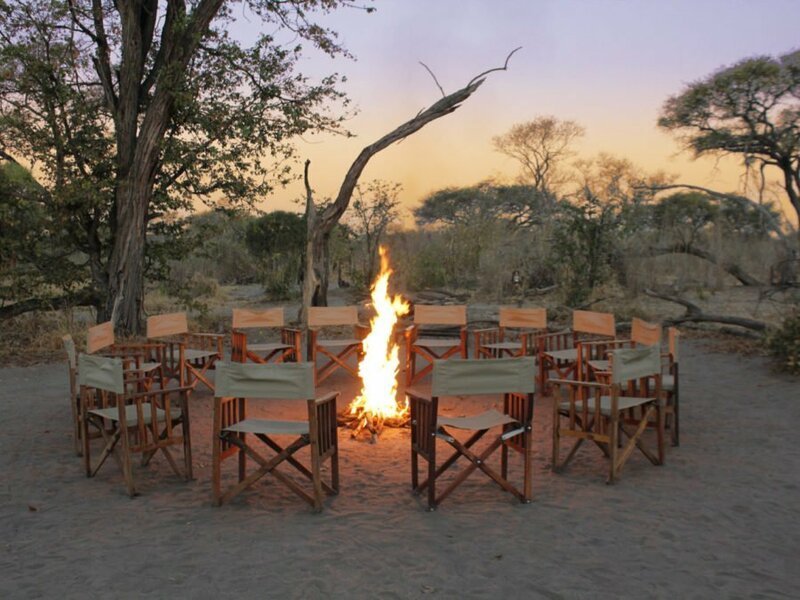 Once settled in, we will enjoy a hearty dinner and embark on a special night game drive – a fantastic opportunity to spot some rare nocturnal animals that are more difficult to encounter during the day. 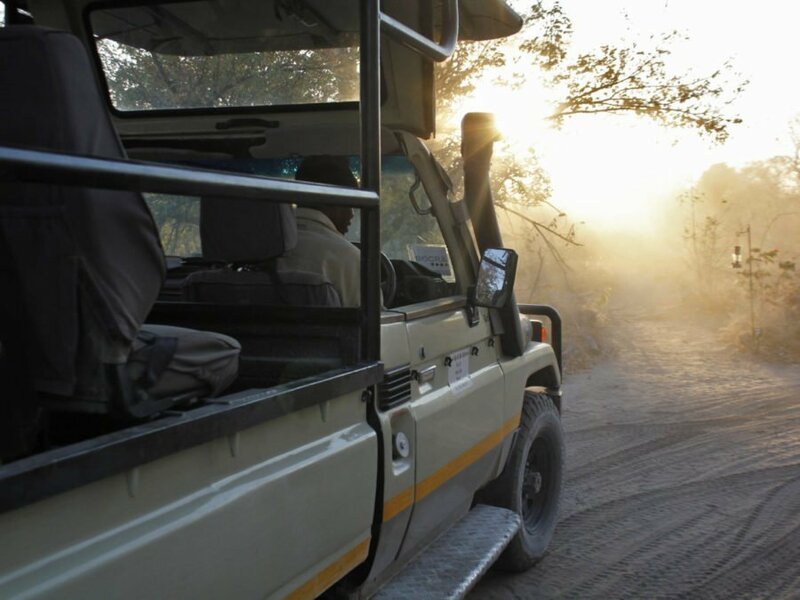 Spend the whole day in the bush on thrilling game drives in our open 4×4 Land Cruisers exploring the Greater Moremi Area, on the lookout for the impressive variety of game that frequents this region. 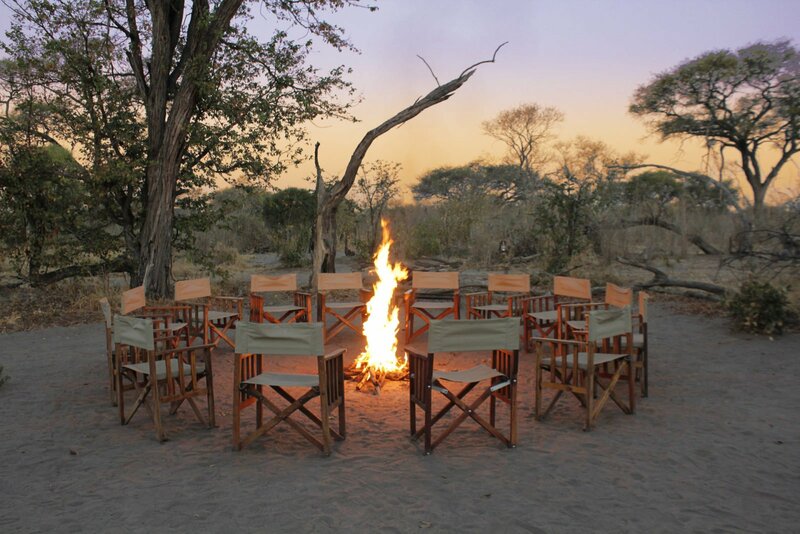 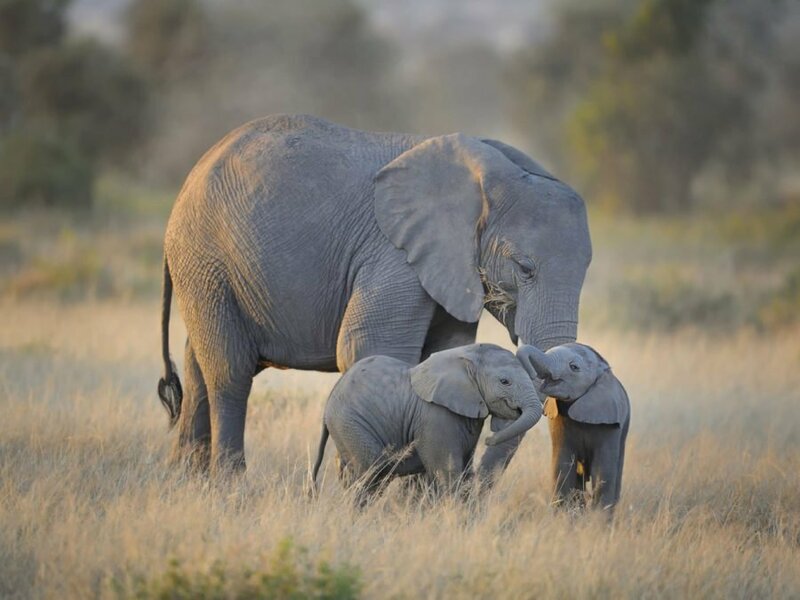 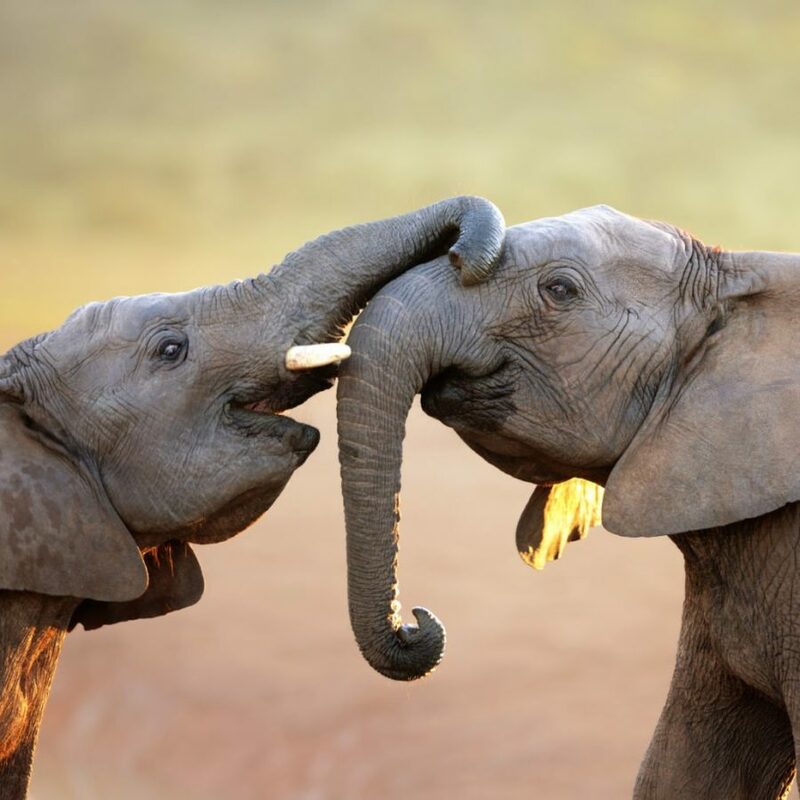 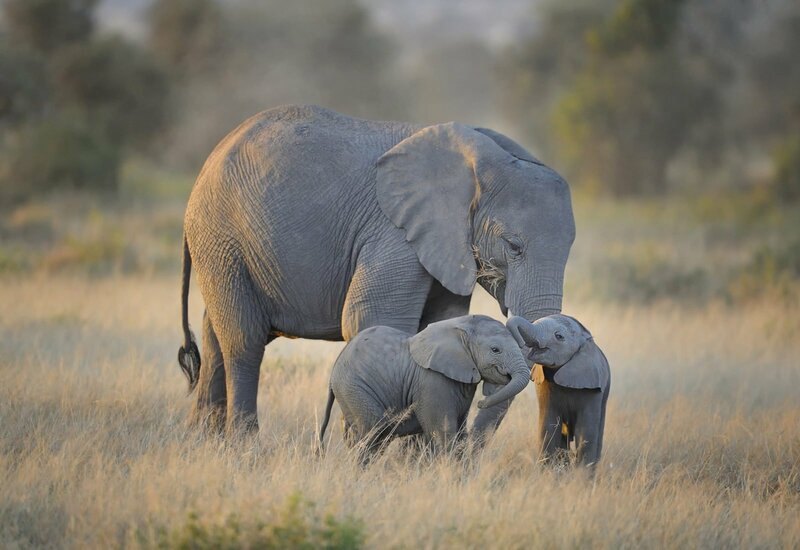 The area is renowned for its large concentrations of mammals and its exceptional location makes it a regular host to elephant, buffalo, lion, leopard, cheetah and wild dogs, about which your private guide will share fascinating insights and delight you with stories from his own experiences. 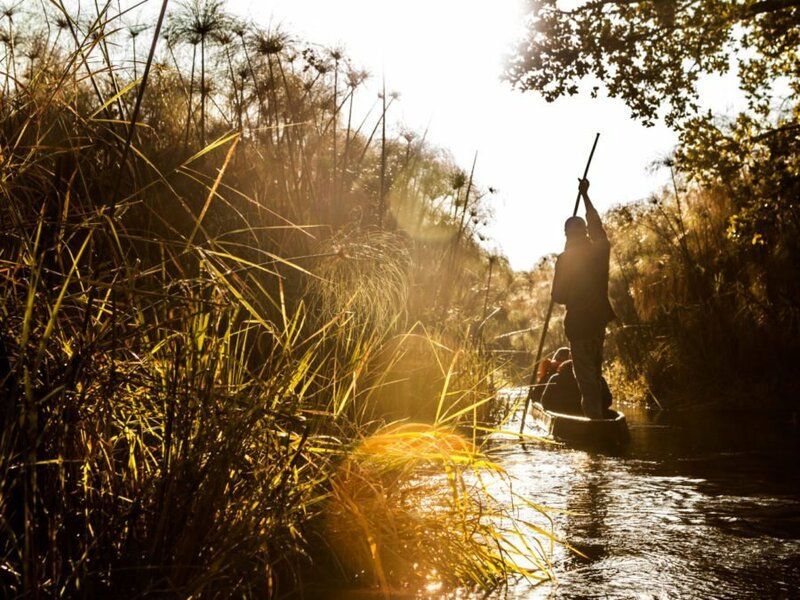 Birdlife is also abundant with excellent sightings of wildfowl and raptors to thrill the avid enthusiasts. 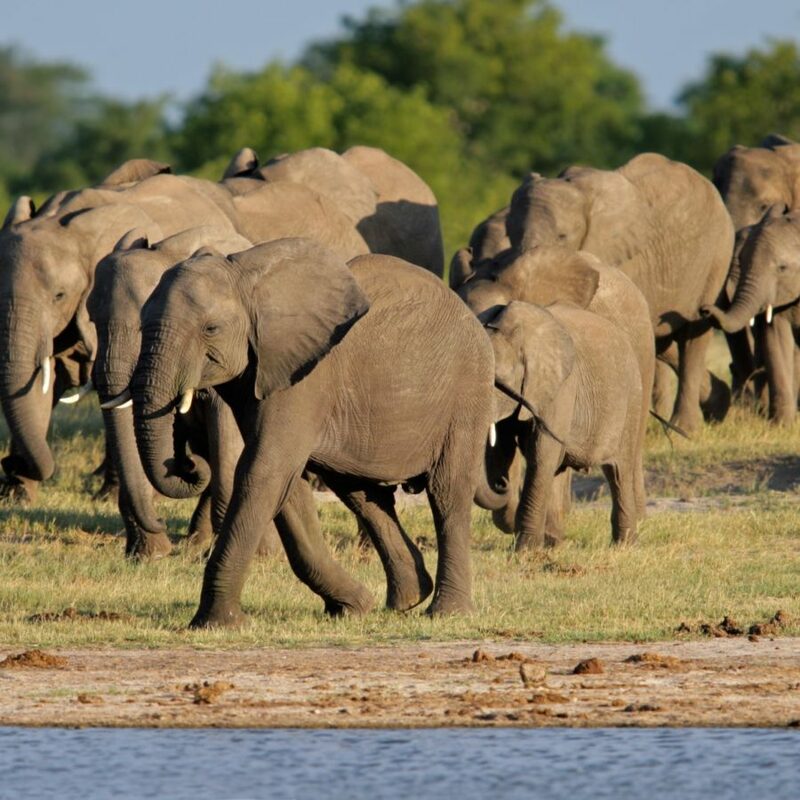 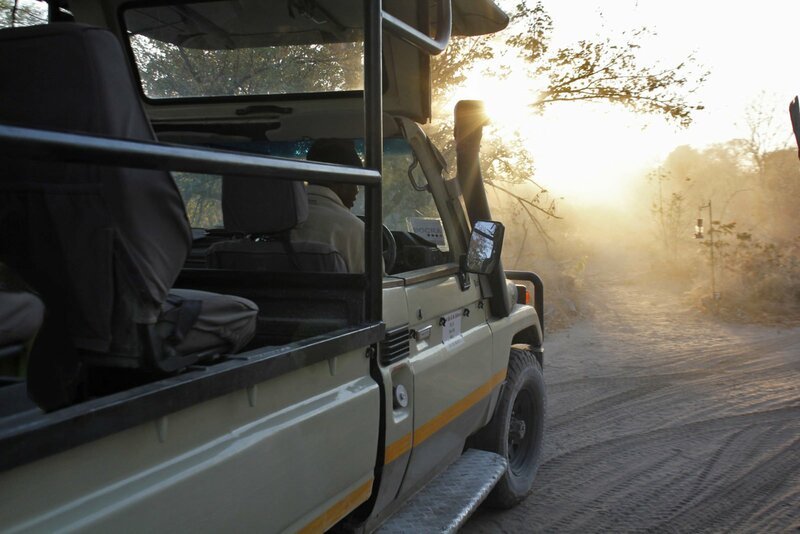 Time to head into the famous Moremi Game Reserve known as one of the most beautiful and varied reserves in Africa. 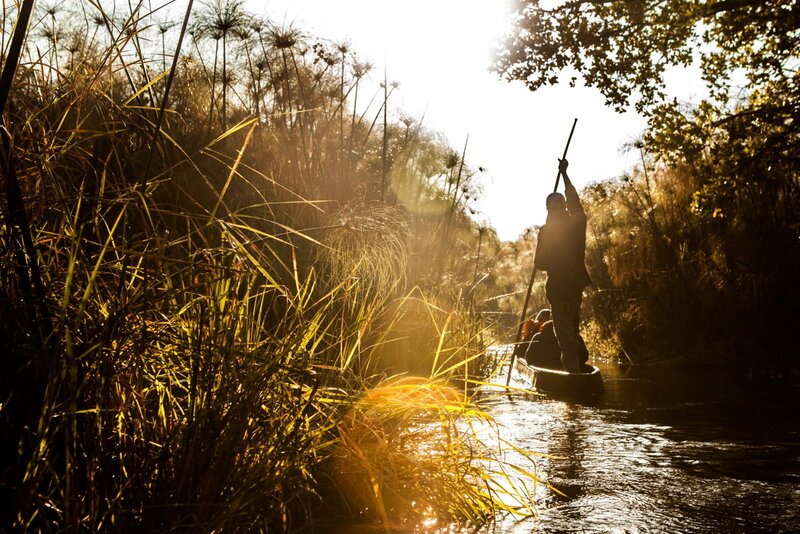 Spend the day experiencing the magnificently untouched landscape in all its glory. 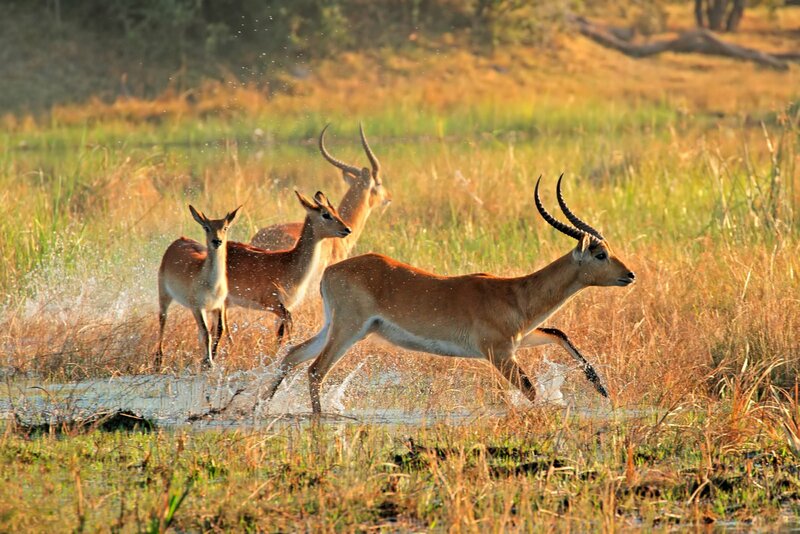 A perfect harmony of the natural environment and the bounty of living creatures that call it home. 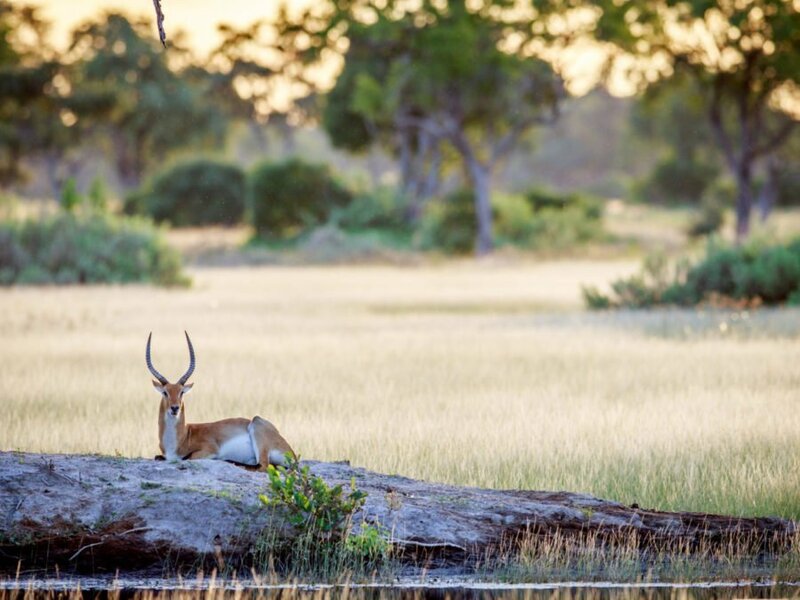 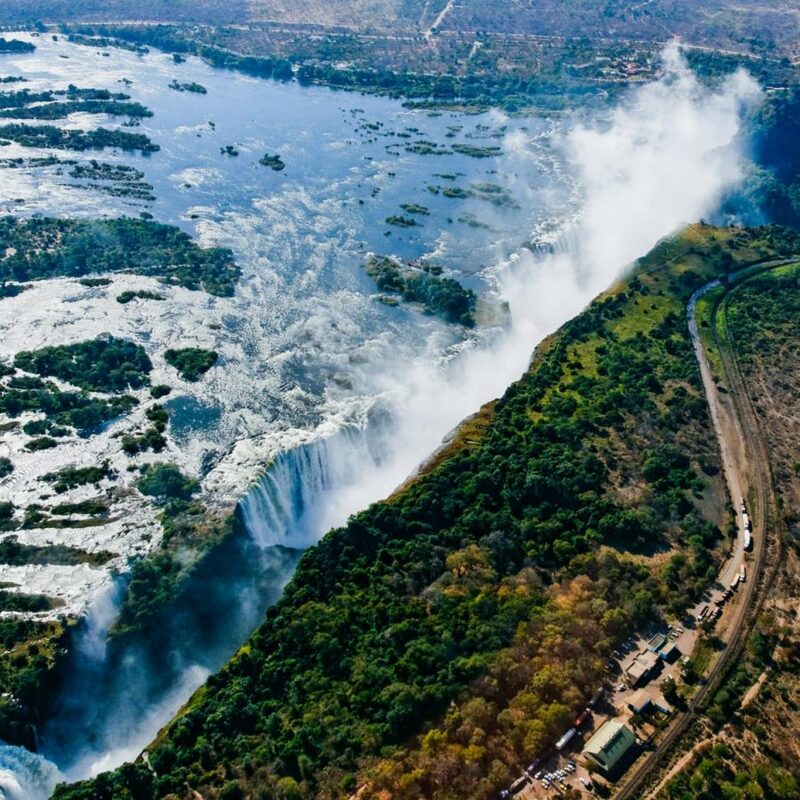 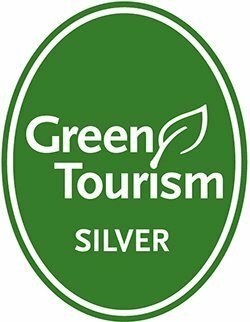 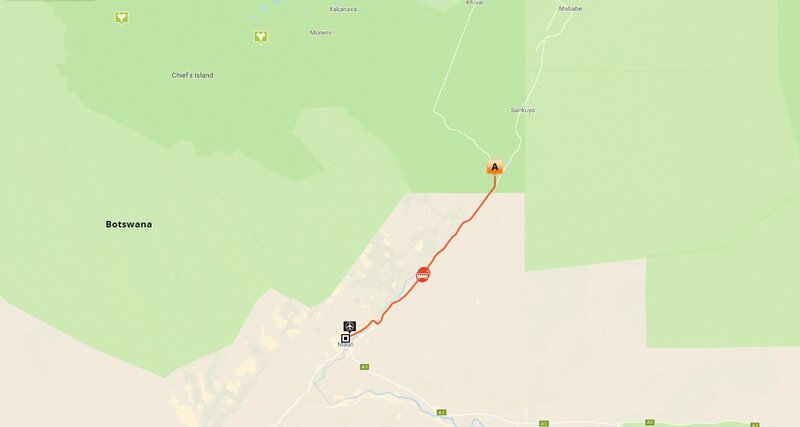 Containing – within its boundaries – approximately 20% of the Delta, and a vast range of habitats, acacia forests, floodplains, reed beds, lagoons, enduring wetland through mopane forest and dry savannah woodland. 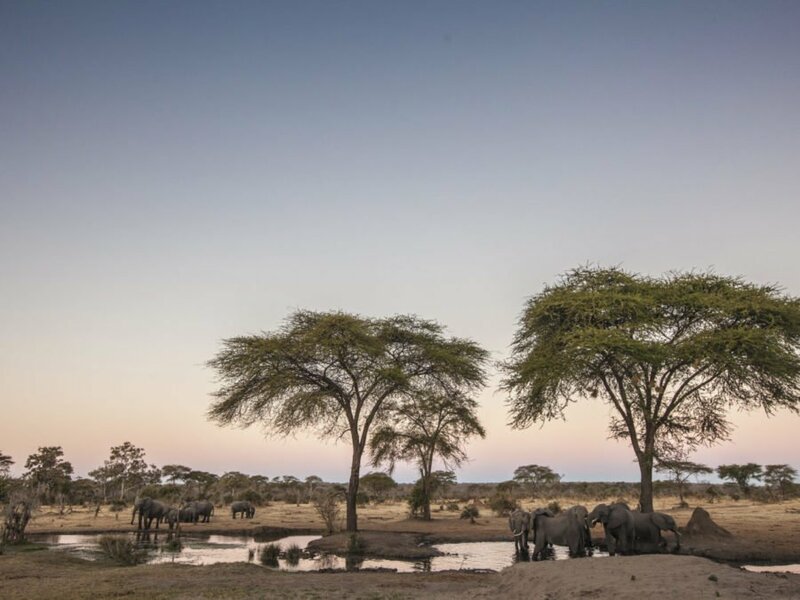 See this remarkable wilderness through the eyes of your guide, and come away with fresh insight and a profound appreciation for this remarkable place in the very heart of Southern Africa. 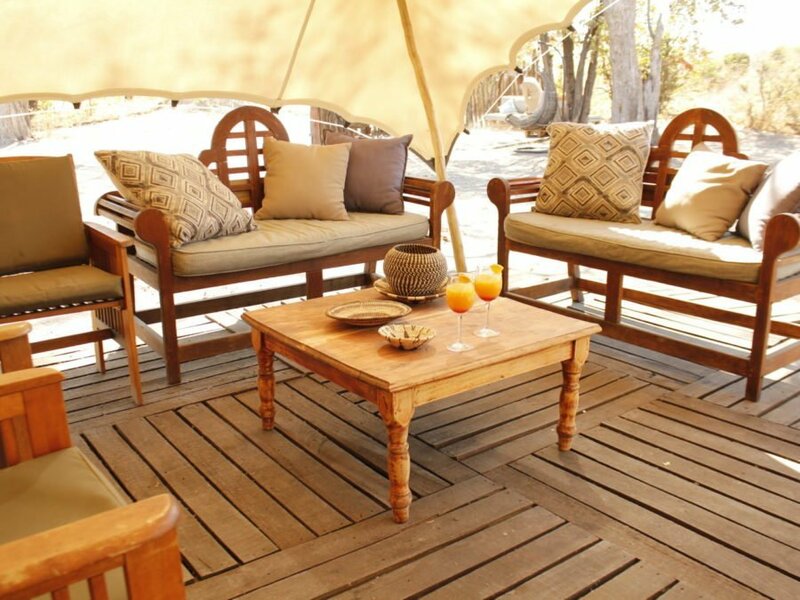 After breakfast and depending on your time of departure, you will be safely delivered to Maun Airport for your onward journey. 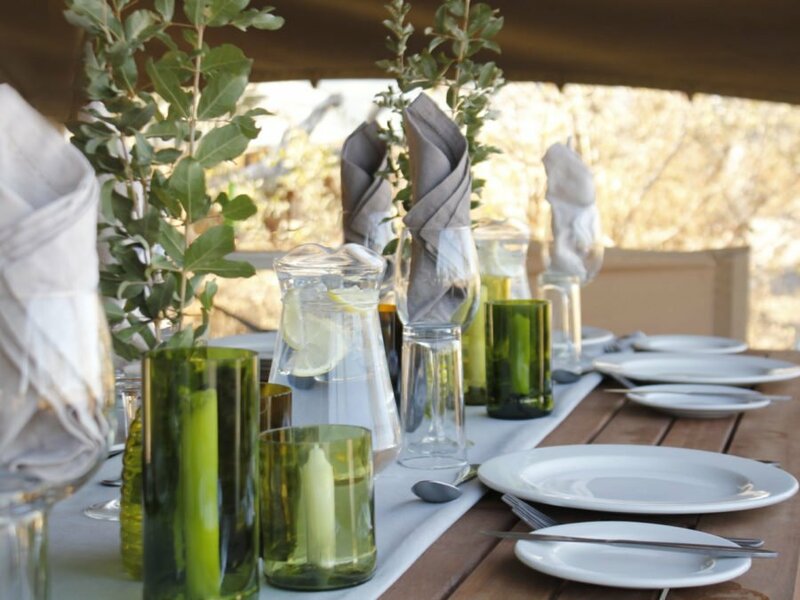 ** For transfers to different points or alternative accommodation, please contact our reservation office who will gladly assist you. 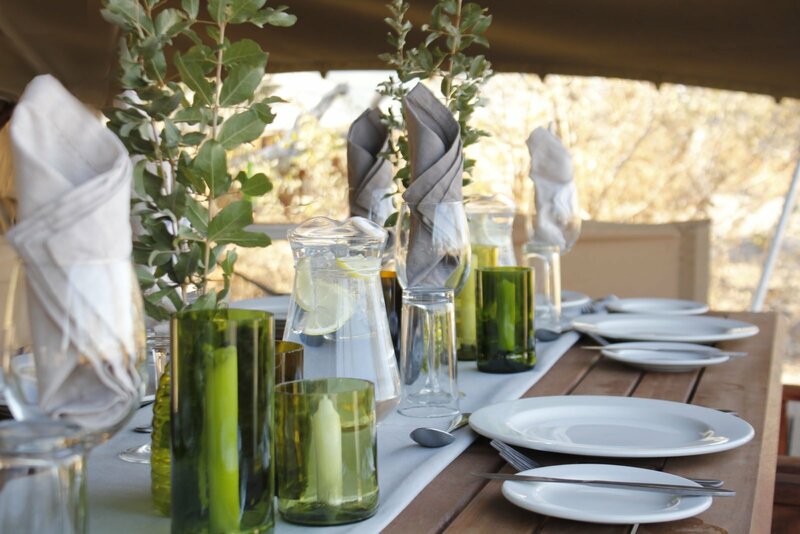 Personal expenses such as gratuities, telephone calls, curios etc.